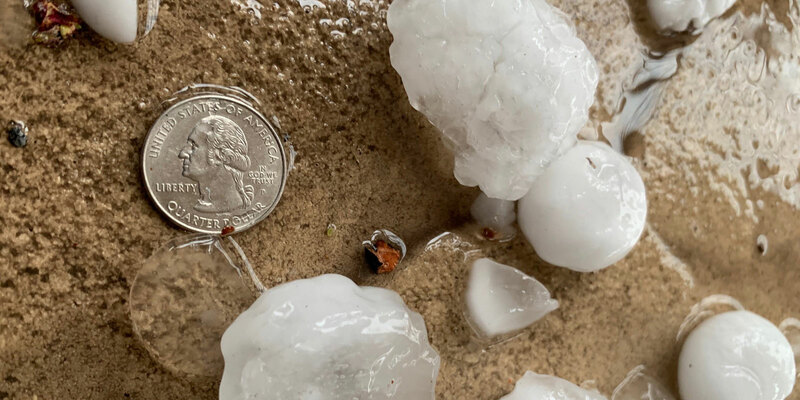 PLANO, Texas – April 1, 2019 – Nelson Forensics, LLC (Nelson), the leading consultant in the forensic engineering, architecture, and buildings sciences arena – does what exactly? Nelson’s offices are not filled with artistic conceptual designs, 3-dimensional renderings of prototype buildings, or photographs of pristinely manicured new structures. Instead, there are diagrams, photographs, and other data collected through the course of forensic investigations of failed buildings and equipment, and their systems and components. Thankfully, in 1994, Dr. Erik Nelson understood the importance of investigative engineering and established the company now known as Nelson Forensics. 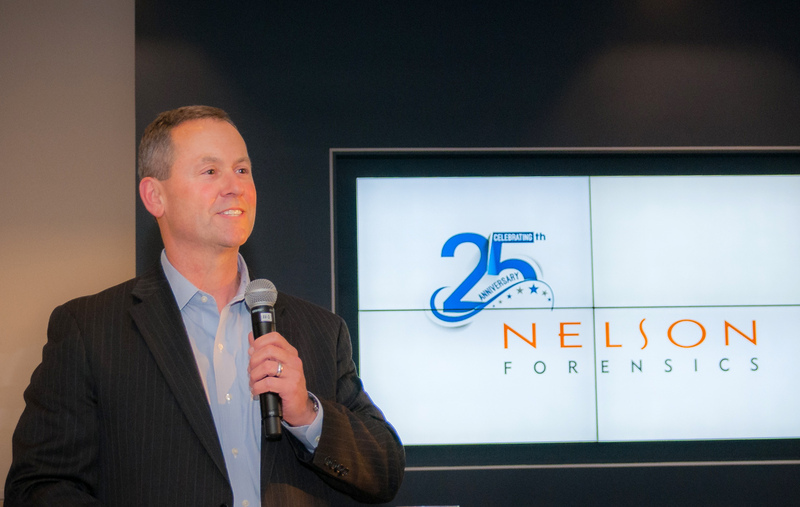 Now, 25 years later and over 20,000 forensic evaluations in the books, clients worldwide call on Nelson’s team to evaluate the cause, extent, and cost of failures. 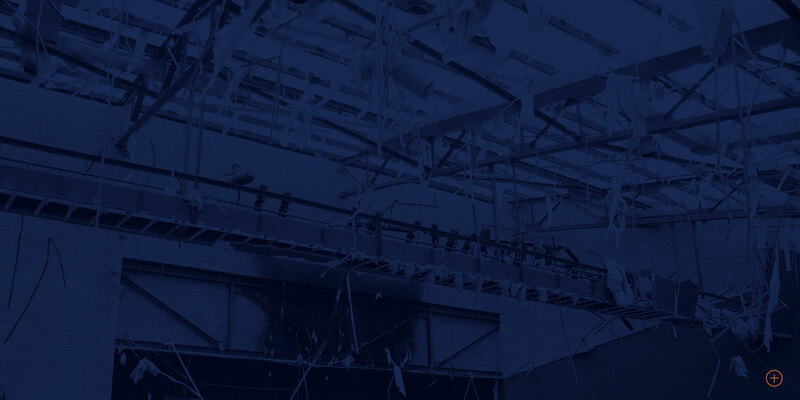 Nelson’s engineers, architects, and scientists identify damage and develop remediation solutions for buildings, equipment, and other property caused by natural perils, inadequate maintenance and misuse, and design and construction errors. Nelson is the forensic industry’s respected, independent, and objective source for solving its clients’ complex problems. Becoming a leader in this niche industry was not a solo accomplishment. 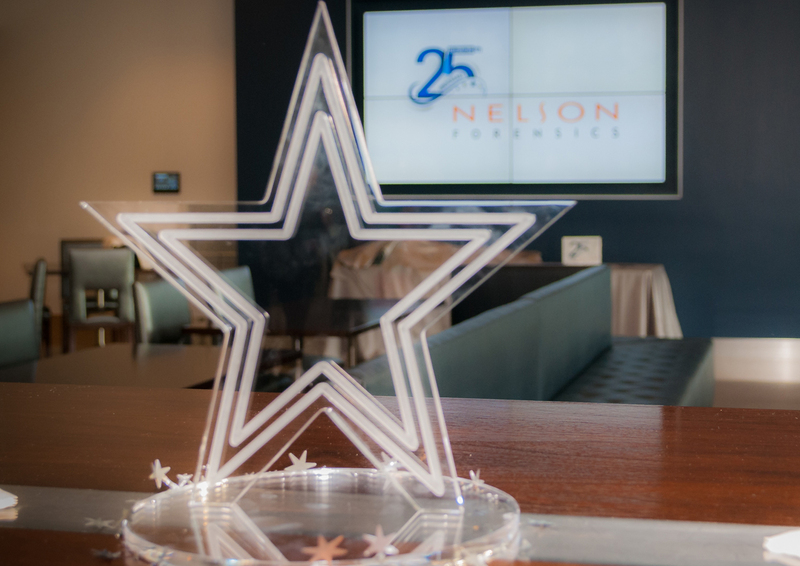 Dr. Nelson began employing an outstanding team of engineers, architects, and scientists from the beginning. “I asked Erik what he saw for the future of the company. He replied instantly ‘When it stops being interesting, I guess I’ll stop doing it.’ That really set the tone for my next decade as part of the Nelson Forensics family. We’ve really built something amazing here – I love our team, I love our line of work, and there’s absolutely nothing I’d rather do,” said Dr. Ryan Chancey, the President of Nelson Forensics. 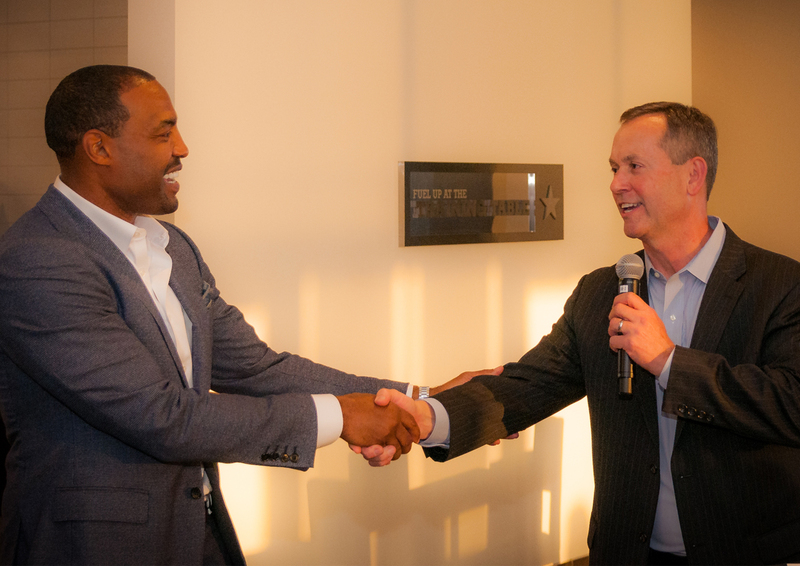 Nelson’s recent partnership with Acute Engineering in Houston, Texas; and a new office opening in May in Salt Lake City, Utah further broaden Nelson’s service offerings to private, insurance-industry, and legal clientele. 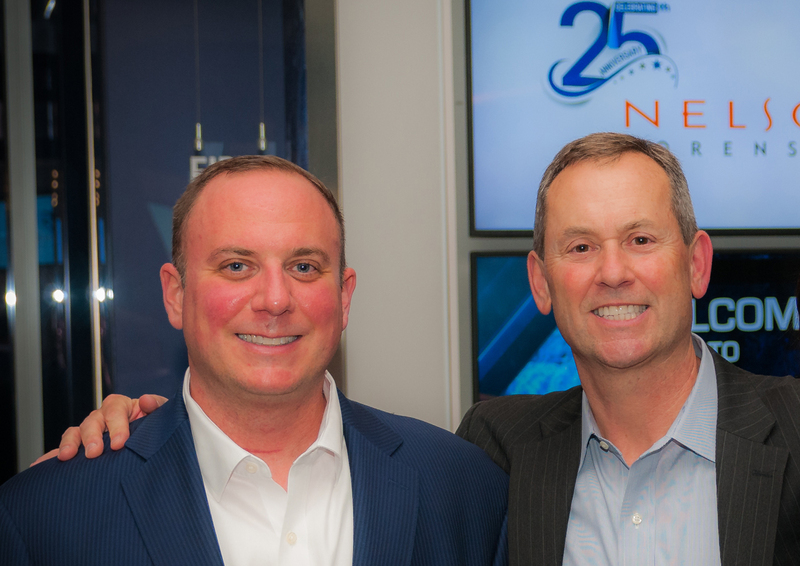 The next 25 years of forensic business at Nelson will be even brighter and more exciting than the past 25. 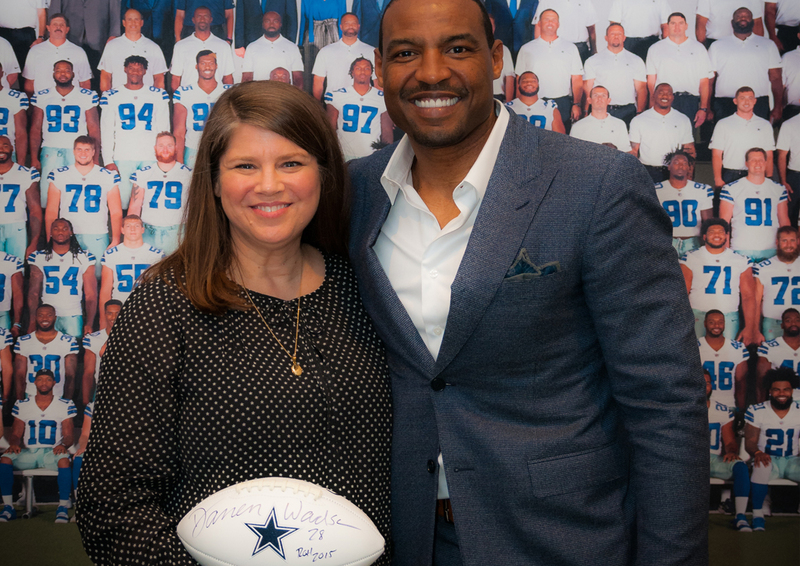 Nelson Forensic employees from around the country celebrated the company’s milestone at The Star in Frisco, Texas with special guest, former Dallas Cowboy player and Super Bowl champion, Darren Woodson.